There is plenty of potential profit for an efficiently run kitchen exhaust cleaning business. By law, all restaurants in the United States and Canada must have their kitchen exhaust systems cleaned on a regular schedule and kitchen hood cleaning is also required for schools, hospitals, hotels, nursing homes, malls, airports, and other commercial kitchens. 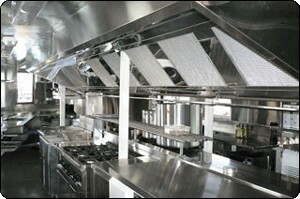 Some of your potential customers might not even realize that they must have their kitchen exhaust hood system cleaned. Effective marketing and sales strategies and regular service reminders for your existing customers will give you a competitive edge and keep your business profitable. 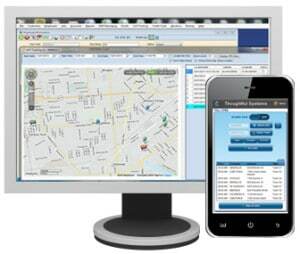 Scheduling Manager software for kitchen exhaust cleaning businesses enables you to streamline your routine business procedures, easily manage scheduling and dispatching, provide great customer service to your clients and get paid quickly. With our SM-Mobile App, your employees in the field are always up-to-date on their job schedules and customer requirements and your office staff is kept updated of any changes. When the daily headaches of managing routine tasks, unnecessary paperwork, and struggling to get paid is gone, you can focus on making your business grow and become even more profitable.